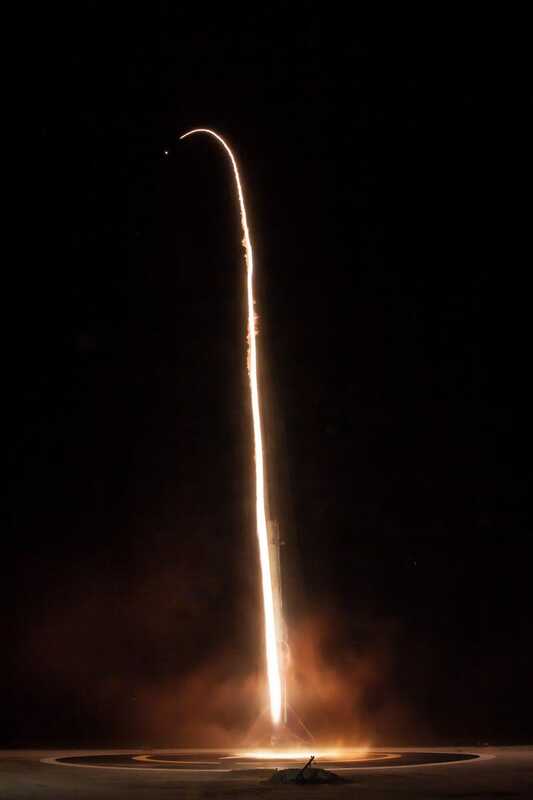 Contradictory accounts are emerging in the wake of the apparent failure of the Zuma mission—a secretive multibillion-dollar spy satellite that was launched by SpaceX from Cape Canaveral, Florida this past weekend. 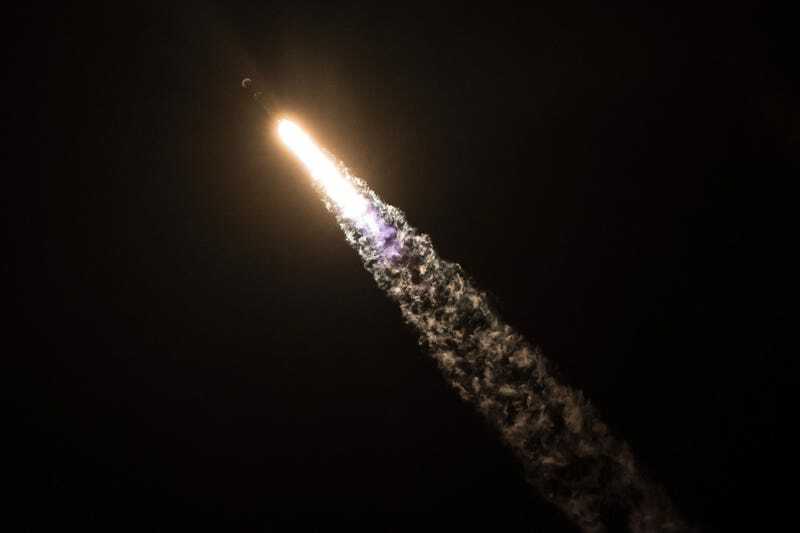 Everything seemed fine on Sunday as the spy satellite was launched aboard a Falcon 9 rocket. SpaceX founder Elon Musk even tweeted about it, dropping a super-sweet photo of the launch on Instagram. Earlier in the week, Reuters reported that an investigation has been launched, but said that there’s no reason to believe “sabotage or other interference” was involved in the apparent failure. The satellite is presumed to be a “total loss,” according to unnamed U.S. officials interviewed by Bloomberg.